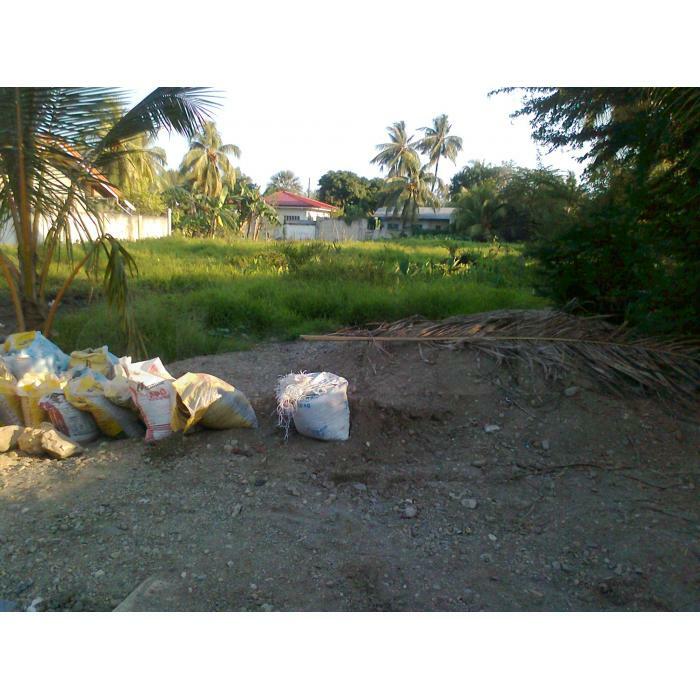 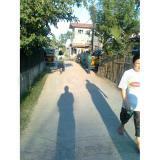 » Residential Lot for sale in Putik Zamboanga City,. 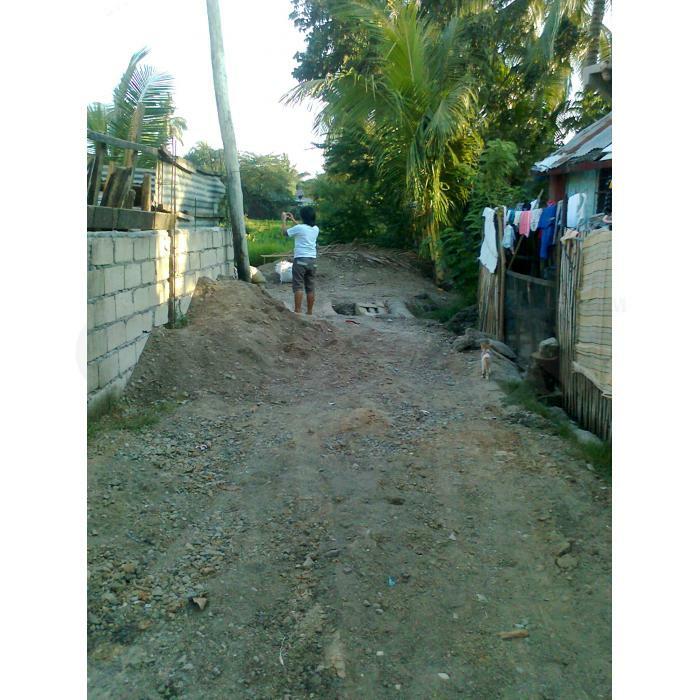 Lot for sale in Putik area bsides morning glory subdivision, 300sqm those interested buyer you may call or send your email to me, Engr. Nasser C. Ereño, Documents are all complete and free holding, Please check picture attached for your reference.